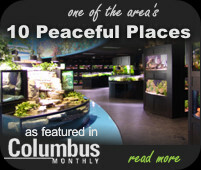 Aquarium Adventure associates are taught sophisticated aquatic husbandry skills and are required to use and promote them. These skills and practices are passed on to our customers to enhance their success in their hobby. Please allow us to help you by asking questions. 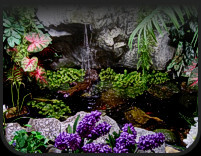 We will provide you with answers establishing a basic foundation upon which to build your aquatic ecosystem. 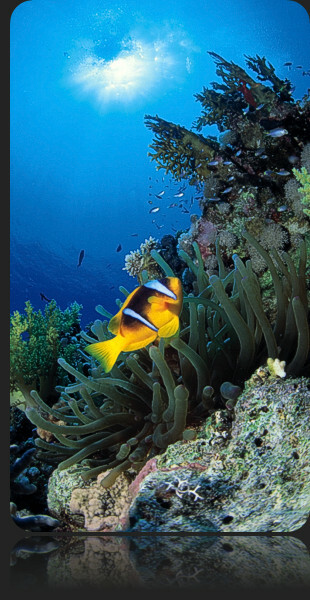 Below you will find several frequently asked questions and useful fish keeping tip sheets. If you have any questions, please don't hesitate to contact your nearest Aquarium Adventure store. Is there other special equipment I will need for my particular aquarium type? My aquarium is very cloudy. It was cloudy last week too, so I emptied it and refilled it and it’s cloudy again. What am I doing wrong?